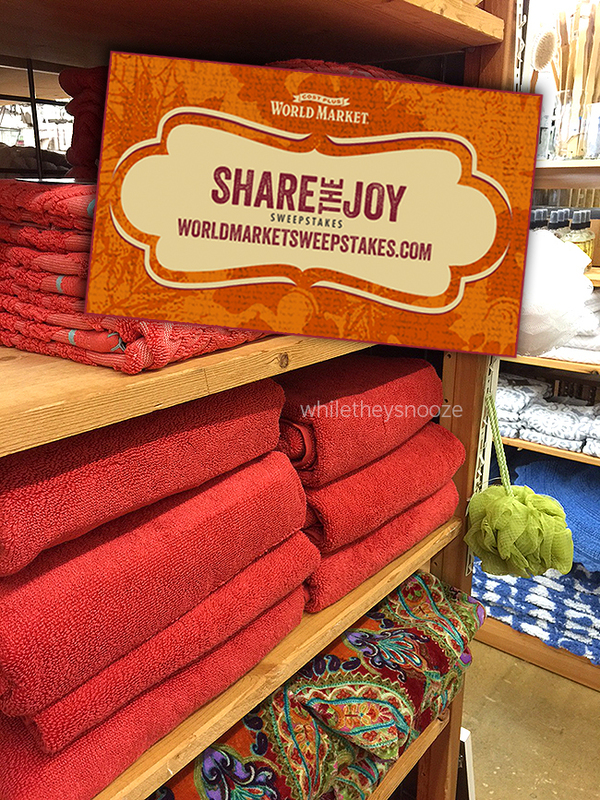 I am so excited to be partnering with World Market again this year for their Share the Joy campaign. They sponsored this post and campaign. 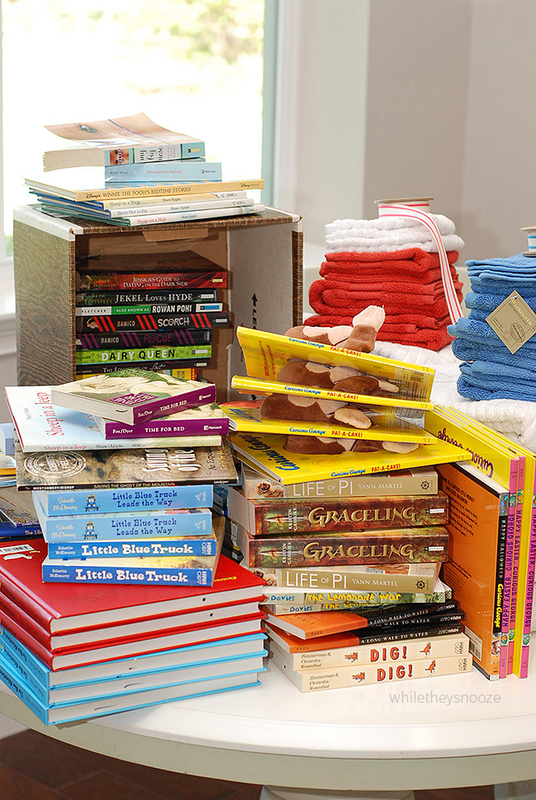 Read on to find out how we worked together to make 18 kids' lives just a tiny bit better. So first, what is Share the Joy? Now through November 25th, Cost Plus World Market is giving away a $2,000 World Market Gift Card + $2,000 for a charity of your choice each week, for 4 weeks. Can you imagine?! You win $2,000 in World Market swag and get to give $2,000 to charity. So cool and they are doing it 4 times. For a chance to win, click here. Easy peasy. When I got the email that Share the Joy was back, I immediately contacted the Children's Home to see what their needs were. 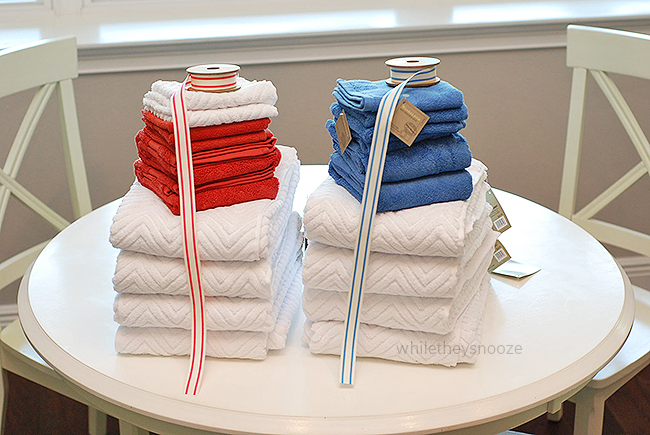 And it turns out something really basic, towels. 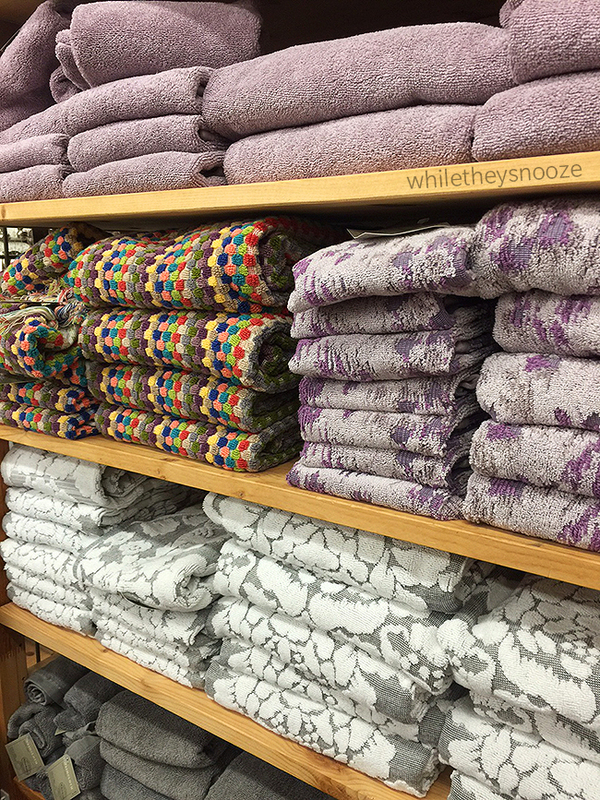 Lots of towels. With now 18 children living in the home and 18 showers happening everyday, their towel stash was quite worn out. I was totally ready for them to say toys for the kids or presents or some gift-type items. Nope. Reality check. Towels... something I admittedly take for granted daily. Kids in tow... 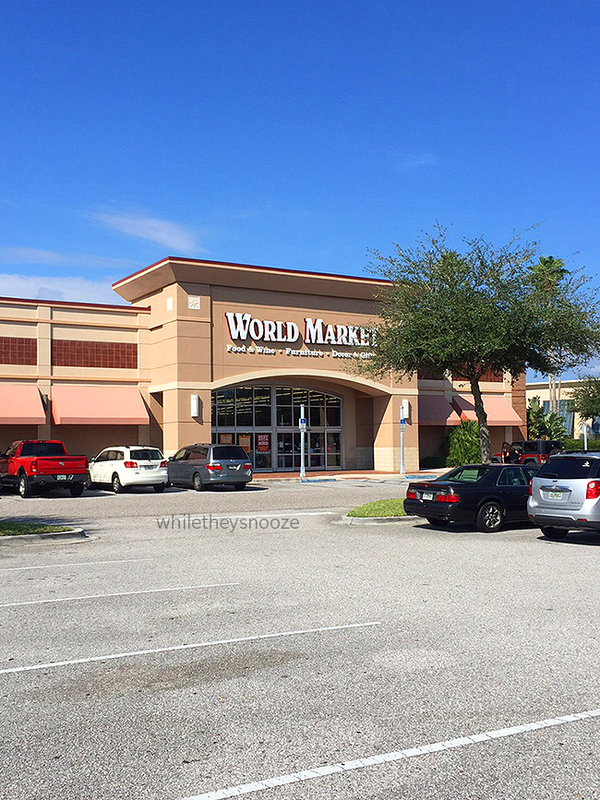 I was off to World Market to make a tiny difference. 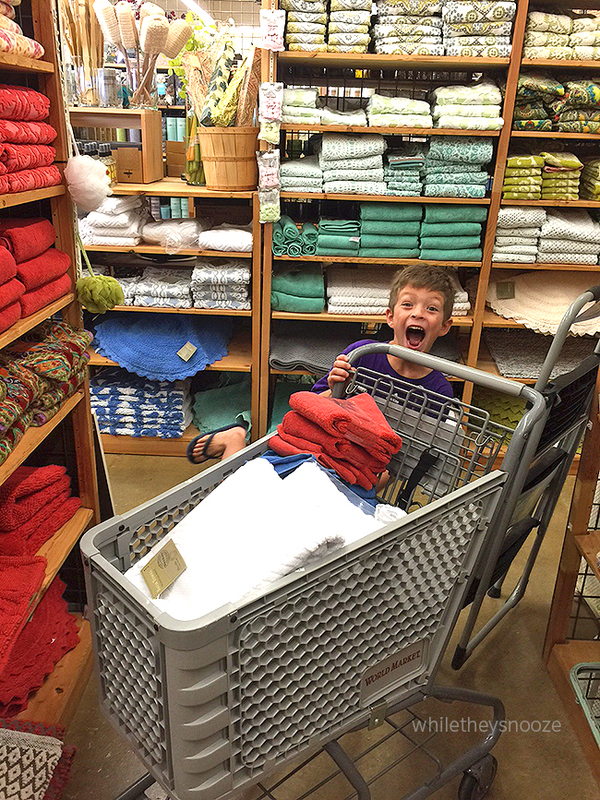 Early Sunday morning the kids and I grabbed a cart and shopped for what we thought would make most sense. Last year when I visited I remember that the girls had a bathroom and the boys had a separate one. So we kept that in mind. There were lots of pretty options (a few that will be making an appearance in my own house). 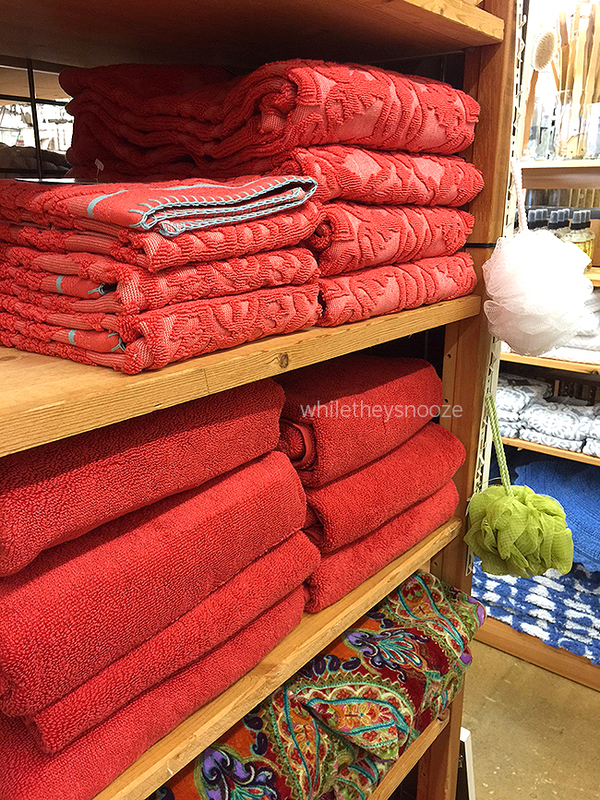 I love the stitching detail on these coral towels. And Kaley, my 7-year-old, begged me for these purple ones for her bathroom. 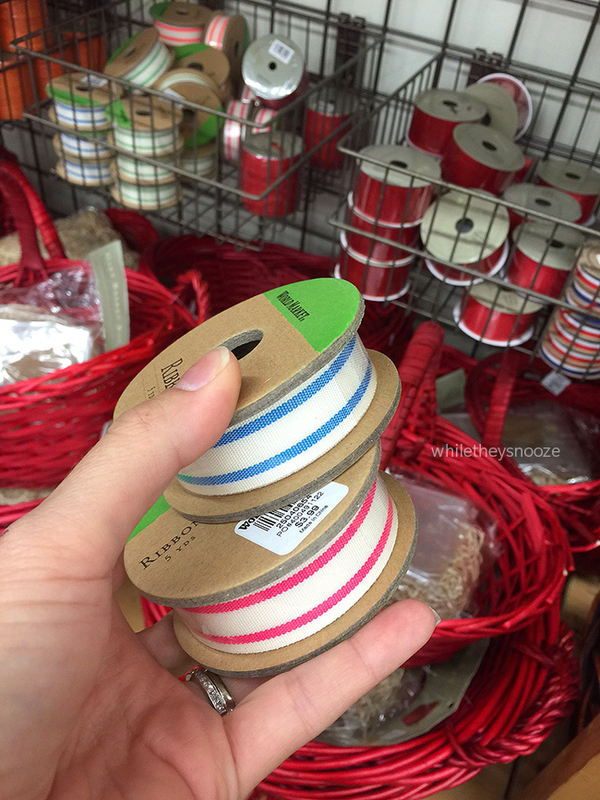 Then, to make things a little more special, I picked up some ribbon to tie everything together. 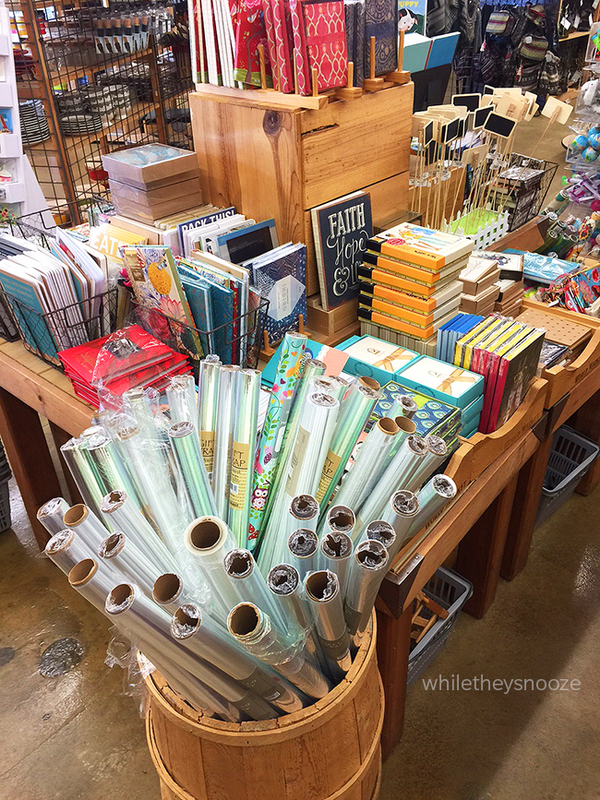 I just love all the eye-candy in World Market's gift section. The beautiful journals and sketch books would make great stocking stuffers and look beautiful in holiday gift baskets... especially for my designer coworkers. So once we got home I put everything together and arranged a drop off time. And it dawned on me... I can probably do more. So, I sent off another email to the Community Investment Council at my day job. You may or may not know this but... I work for a book publisher by day. Sooo, we have books. Lots of books. And I don't know about your school district, but mine requires my kids to read 20 minutes a night. So what kid couldn't use some new things to read when you're reading that often? And, they enthusiastically said yes. :) Tada! Happy faces all around. So, I loaded up my car with books and towels and headed over. 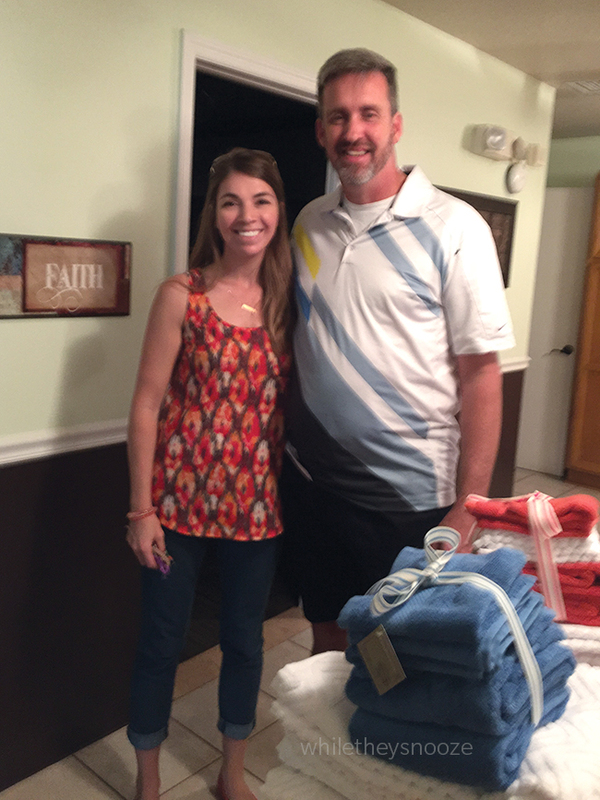 The house "dad" was so appreciative and posed for this slightly blurry/sweaty picture with me when I arrived. He talked about the 18 children currently living under this roof (ages 5-17), some of their situations, and the fact that they had a waiting list of more children who needed a foster home. I'm already motivated to do more. The wheels are turning. And, since I was so curious, they took me back to the offices we renovated two years ago and they look EXACTLY the same! The office manager Natalie told me she loves it so much she doesn't let anyone change anything. haha! 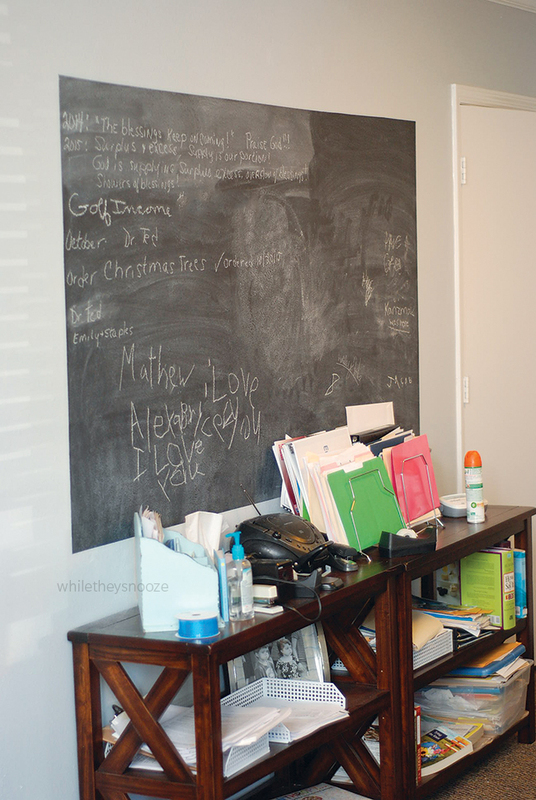 The only big difference was the chalkboard wall we added. It was loved and used over and over again which made me so happy. 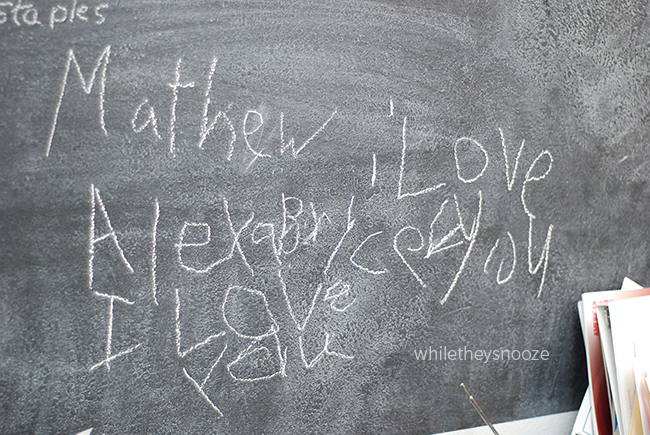 She said the kids just love it and write notes every time they are there. See? Right in the feels I tell ya. I hope you are motivated to Share the Joy this holiday season. 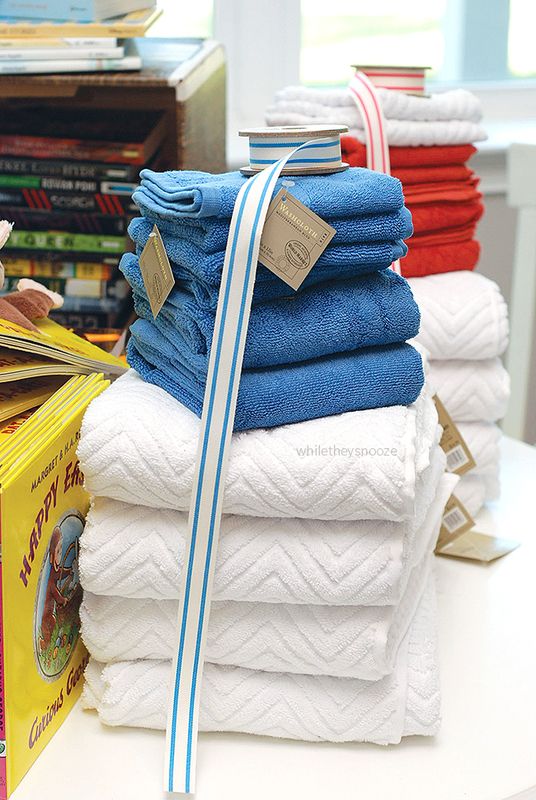 My books and towels really only took a couple emails, some sweat equity, and a couple trips in the car. I can't wait to see where else I can do some good. Be sure to head over to see how these other bloggers are sharing the joy this holiday season!